Imagined, designed and handcrafted in Donegal. 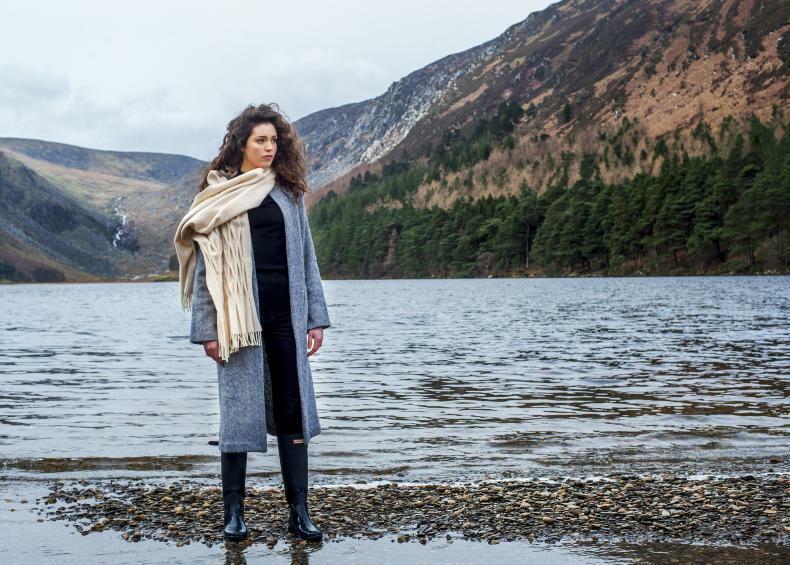 Irene Bermingham catches up with Bernie Murphy, a textile artist from Donegal, who designs and handcrafts her own clothing range at her home in Buncrana. Magherabeg coat, styled with the Donegal hand-pleated wrap.